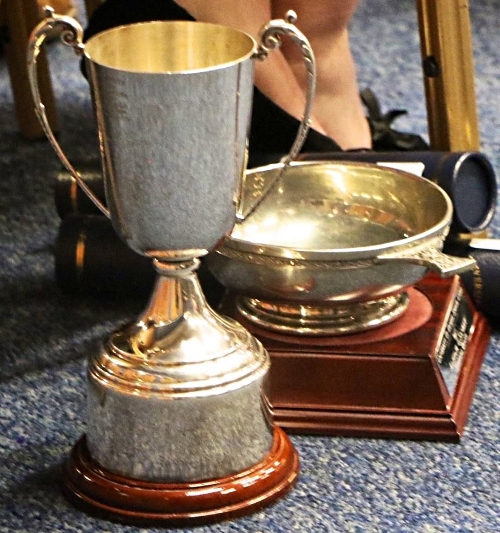 Each year University of Dundee recognises the outstanding sporting achievement of its students, with the Blues and Colours awards ceremony and ball. Blues and Colours are prestigious awards and are presented to those who attain an exceptionally high standard of performance in their sport. Each club sets its criteria for minimum standard required to achieve a Full Blue, Half Blue or Colour. The list of award winners for this year is displayed in the Sports Union office! Appeals are now closed, the final list of the winners will be announced on Monday 12th March! A Full Blue is the highest honour an athlete can achieve in university sport. It is awarded to those performing at an international standard. Additionally, Merit award is awarded to athletes or club committee members who maintain an exceptionally high standard of commitment to their club’s running and administration and act above and beyond of what’s required of them in their position.